Abbotsford, B.C.–At its Jan. 27–28 meeting in Abbotsford, B.C., the executive board of the Canadian Conference of Mennonite Brethren Churches (CCMBC) unanimously approved, in principle, the findings and recommendations of the National Ministry Effectiveness Project. The project – a review of all conference ministries – was commissioned by the board in conjunction with its hiring of executive director Willy Reimer in early 2011. Consultant Terry Mochar conducted the review between September and December 2011, interviewing national staff, provincial representatives, and pastors from across the country. The primary purpose was to create a structural and functional solution for CCMBC that will enhance ministry effectiveness by aligning all elements of the national team to a common set of goals, strategies, and messaging that reflect its vision of transforming Canada with the good news of Jesus Christ. “Building on our rich heritage of Spirit-led revival for the glory of God, the executive board is united in leading our churches forward in that same mission,” said moderator Paul Loewen. “One hundred fifty years ago, the preaching of the gospel and the cross shook up the Ukraine, giving birth to a new movement of the Spirit. In the spirit of our Anabaptist forbears, early Mennonite Brethren desired to be radical followers of Jesus. Today, we find ourselves at a similar crossroads in our history. “Our denomination, though well-resourced, is showing signs of apathy. Individual churches are thriving, but as a Canadian conference, we’re drifting apart. Our programs are focused internally, and there is a sense of disconnect between provinces and the national team. During the review, we heard from leaders that CCMBC has failed to inspire and communicate a national vision of what we can do together that’s greater than any stand-alone ministry or church,” said Loewen. Mochar’s report noted several key expectations of members, around which national initiatives and plans will be built: 1) create an awakening to needs within Canada in order to inspire people to mission; 2) cast a clear vision and mission about what we can do together as churches to transform Canada with the good news of Jesus; 3) bring unifying clarity to our theological and missional centre; 4) provide support to develop pastors, firstly as disciples and then as effective leaders, so they can live balanced lives and lead healthy churches; 5) develop financial services that release congregations and denominational staff to do ministry, and release stewardship funds to ministry priorities; 6) facilitate ministry collaboration across churches and provincial conferences; 7) develop, broker, and facilitate programs, networks, and affiliations to equip churches; 8) lead the way in 21st-century communication strategies that enable us to reach the broadest constituent base possible; 9) be the main catalysts of a national unifying prayer movement that calls us to dependency upon God. The board empowered executive director Reimer to take immediate strategic steps to realign Canadian MB ministries around this vision. This includes a search for several new executive staff members: a communications director and leadership director. Ewald Unruh, who currently serves as director of church ministries, will transition to the role of associate national director of church planting under Gord Fleming on Mar. 1. In February, Fleming moved to three-quarter time in his role of national director of church planting. The board also appointed a task force (Len Penner, Harold Froese, Rob Thiessen, Nancy Boese, Loewen, and Reimer) to work with the project findings as they apply to national-provincial relationships, specifically looking for ways to build stronger links between the two entities. As a first step, the task force plans to host a provincial moderator’s summit in late spring or early summer. 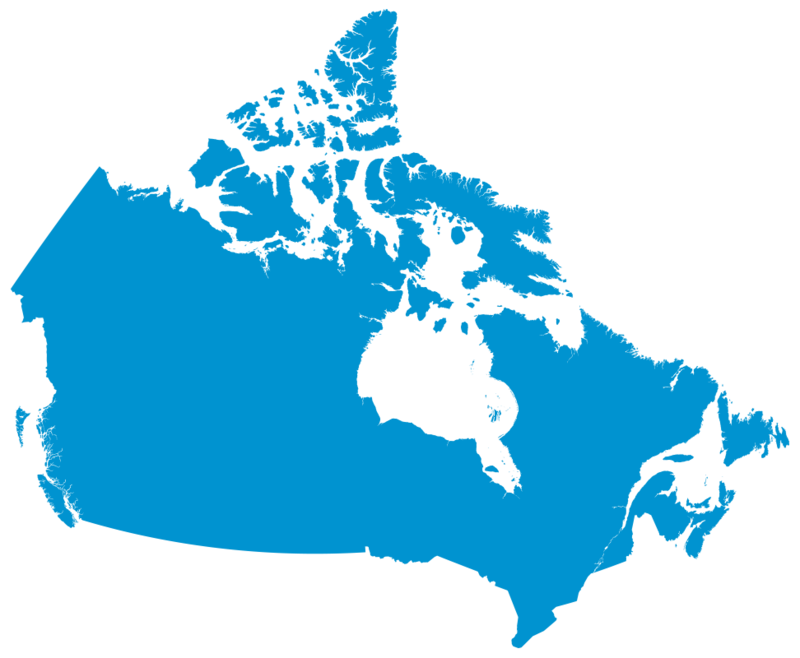 “In July, at Gathering 2012 in Winnipeg, Canadian MBs will consider radical steps of realignment to bring our churches, provinces, and national fellowship back to its calling to transform this country with the good news of Jesus Christ,” said Loewen.